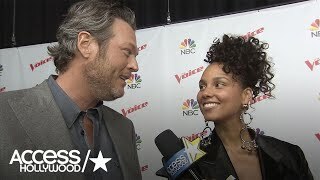 More from Entertainment Tonight: http://bit.ly/1xTQtvw The epic moment went down during Tuesday's blind auditions on the singing competition show. 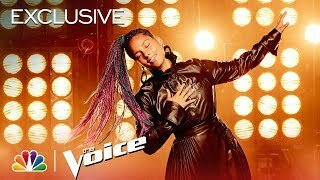 The Voice 2018 Britton Buchanan and Alicia Keys - Finale: "Wake Me Up"
A live performance of the TLC's song "Waterfalls" transmited on "The Voice" S12E08. 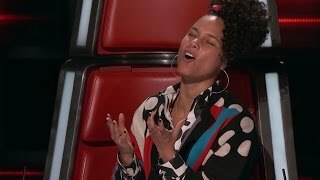 VIDEO CREDIT TO THE VOICE SEASON 12. 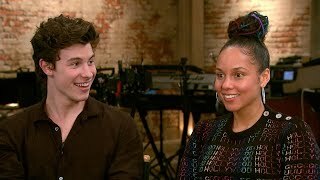 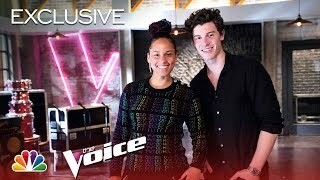 Only ET was behind the scenes with Keys and Mendes, who opened up about the first time they met, and teaming up for the NBC singing competition show. 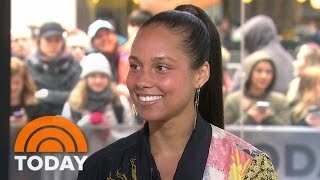 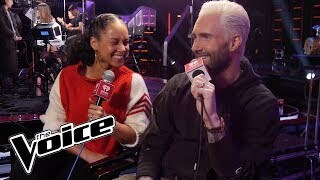 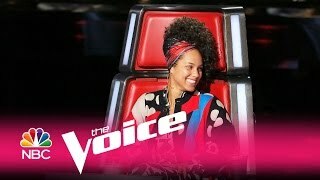 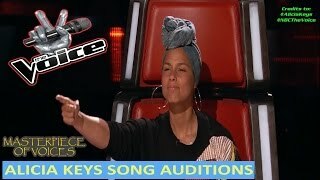 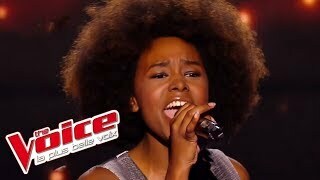 Most Surprising Alicia Keys Blind Audition!!! 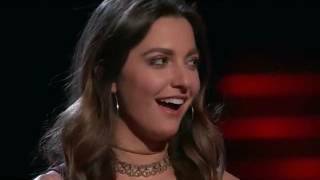 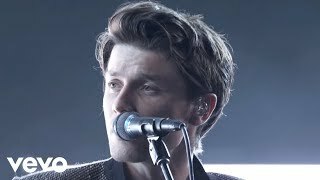 The Voice 2017 Chris Blue and Alicia Keys - Finale: "Diamonds and Pearls"